I’ve grown fond of old field guides. I think it’s neat to think about how birding has changed (and not changed) through the years. Recently, a friend of mine picked up a few older guide books on the cheap from an estate sale for me. 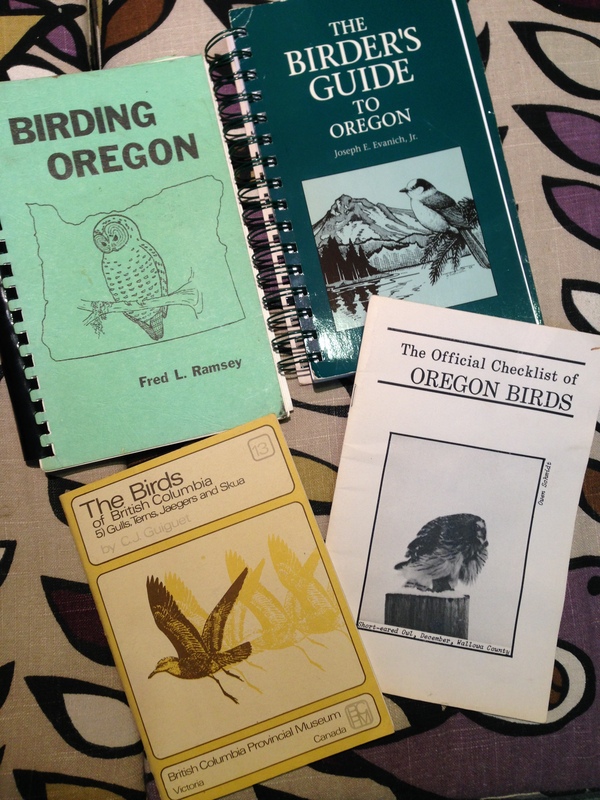 I’m curious if old field guides and journals might hold clues about changing bird populations over the years. 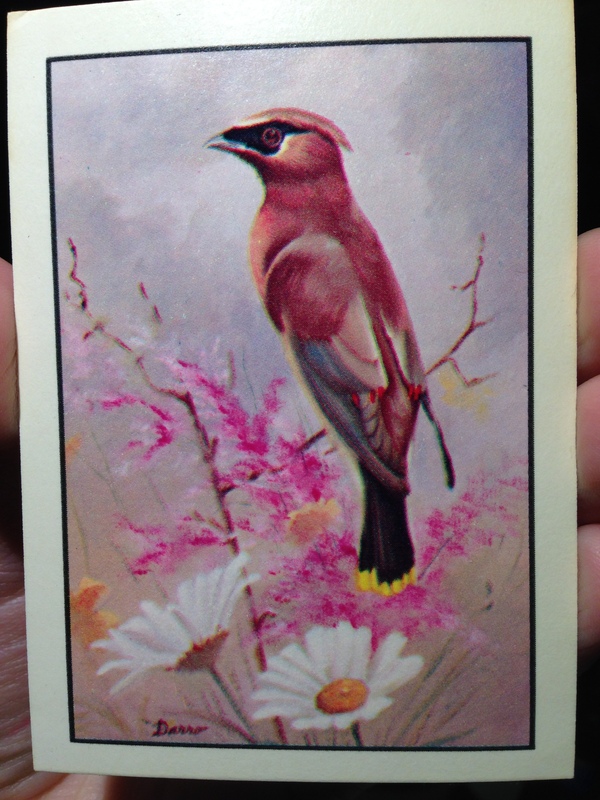 Flipping through old field guides at a book store yielded this 1977 Cedar Waxwing trading card from Kellogg’s. 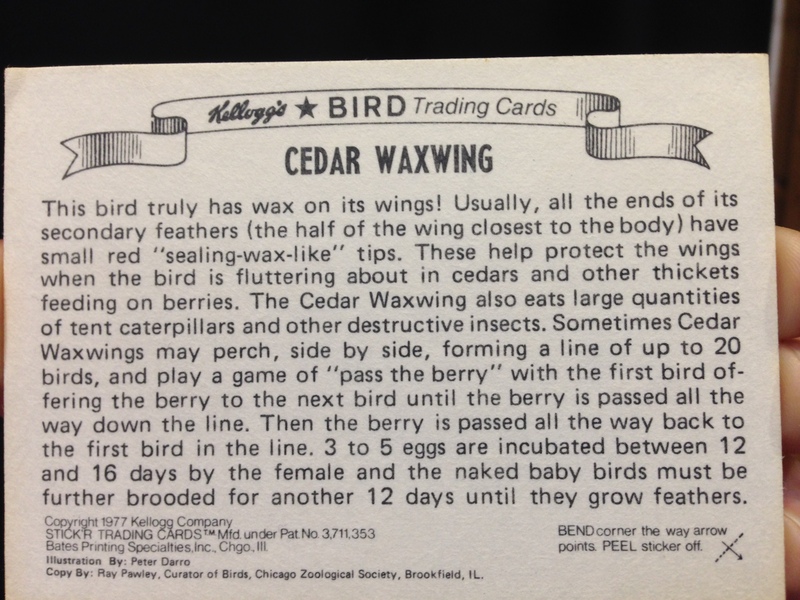 Apparently, there’s an entire series of these vintage bird trading cards. 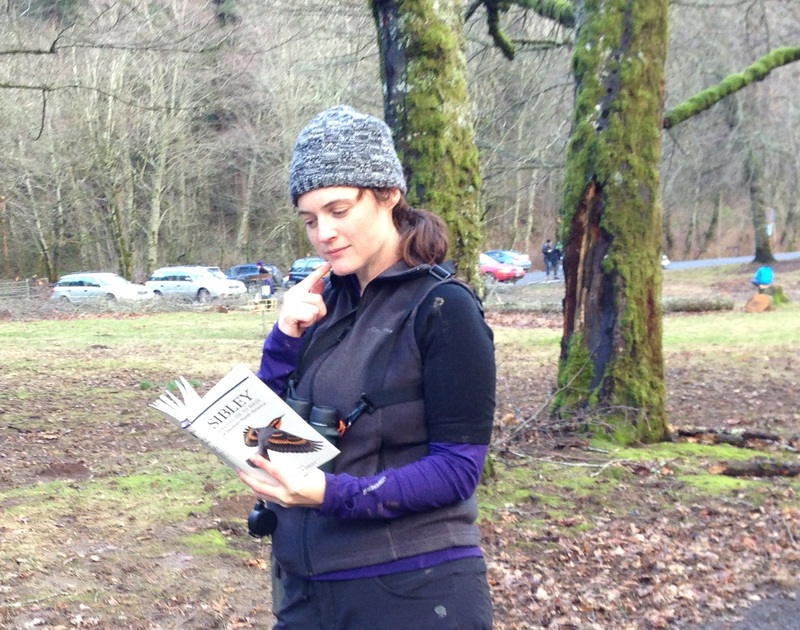 The earliest field guide in the US is Birds Through an Opera Glass (1889) by Florence Bailey. A reprint of this book is available as a free eBook on Google Books! (or for purchase on Amazon). This blog is about to get better. Visually better anyways. Thanks to my sweet boyfriend, Tomas who surprised me with a new camera when I got back from my trip to Montana! So fun…now I have to learn how to use it. Birding by ear is fun, but I’ll admit I get the greatest joy from seeing them. It helps to have a good pair of binoculars. 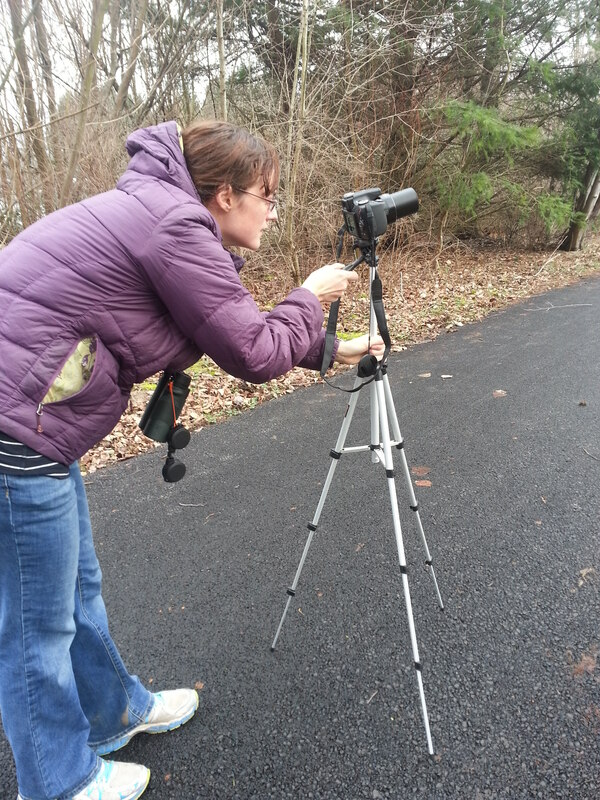 A camera is also handy to capture images for identification purposes. Plus, it proves what you saw. Pics or it didn’t happen! My current camera is a Cannon PowerShot SX 100 IS and my binoculars are Bushnell H20 8×42 and they are both OK. I can certainly get by with this gear and have done so just fine for about 7 years. But the camera is showing age, and it’s a struggle to capture clear images while zooming in on spazzy birds or sometimes even perched birds. The binoculars are a bit awkward, and the focus mechanism can be stubborn. I’ll say it: I’m displeased with my current birding gear. For the purpose of this year (and beyond) I’d like to give myself a greater advantage while in the field. Instead of, “What’s that fuzzy grey blob? 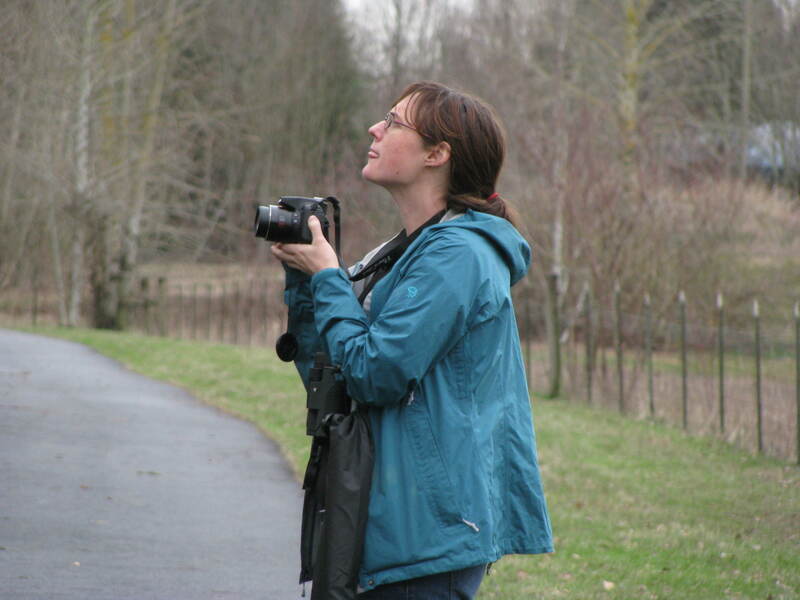 !” I’ll say, “My, oh my, that is the black-throated gray warbler! Just look at those dark cheeks, those white “eyebrows,” that black throat, and those streaked flanks!” Yep, that’s how it’ll be. I can hope anyways. The experience often relies on clear focus, crisp imagery, and distinguishing subtle differences in bird features. Without spending thousands of dollars on a DSLR and with the intent of using it for the 50x optical zoom, this camera should fit the bill nicely for a novice birder. I recently discovered brilliant bird photos on John Rakestraw’s Birding in Oregon and Beyond Blog and found that he uses the SX50. A couple of Audbubon birders have also had good things to say about the camera and it has decent reviews. Multiple Audubon birders use these binoculars and I was able to test them out during the Christmas count. They are sleek, the images seem bright, and they adapt to eye glasses. They are waterproof, fogproof, and the Vortex company includes an unlimited lifetime warranty. Hopefully I’ll have a happy update in the near future! Update: I got the binoculars! I also got the fashionable “binocu-bra”! – How do I look? Update 2.0: Woohoo! Level camera-upgrade achieved. Thanks to my sweet boyfriend, Tomas’s generosity.